Longreach Aviation Resources understands that in today’s competitive market – efficiency is essential and we are here to reduce your costs of hiring and managing crew. Our management team has extensive experience in the industry. With Longreach you can be assured that our applicants have completed our comprehensive selection process and are committed to your airline. Longreach will ensure that candidates have a detailed understanding of the environment in which they will be expected to operate. Saving you time and costs – Finding the right person takes time. Longreach can work with you on the simulator and interview process to meet your specific requirements, particularly when large numbers of crew are required within a short time frame. 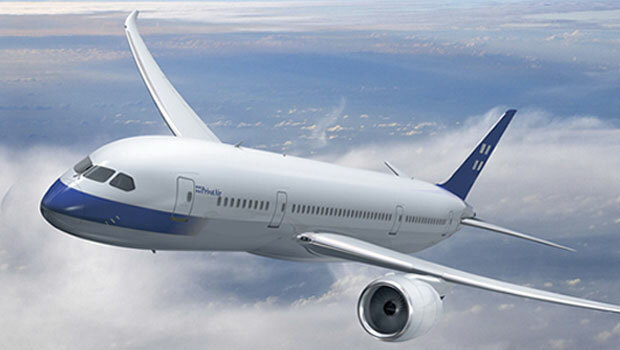 Tailoring the right candidate for the job – The Longreach selection process will provide the client airline with the assurance that the candidate will make a seamless transition into your organisation. Each candidate we present to you will be ideal for the position and will understand your culture. Our promise – By engaging our services we will deliver highly qualified candidates for your positions. Longreach will look after payroll management and support services for the candidates including worldwide medical coverage (with or without USA inclusion) – click here for more info. This means Longreach will provide you with our dedicated administrative and support services. Whether you are seeking permanent staff or ongoing management of contract crew (leasing), Longreach offers a total solution for your aviation staffing and pilot needs. Longreach Aviation is actively placing all types of personnel in various jobs throughout the Asian region. Contact us to discuss your options if you are looking to either advance your career or just move to a more fulfilling position. With over a 100 years of accumulated experience in the aviation industry, Longreach Aviation can utilise its expertise and experience to provide innovative and cost-efficient solutions to a wide range of problems. 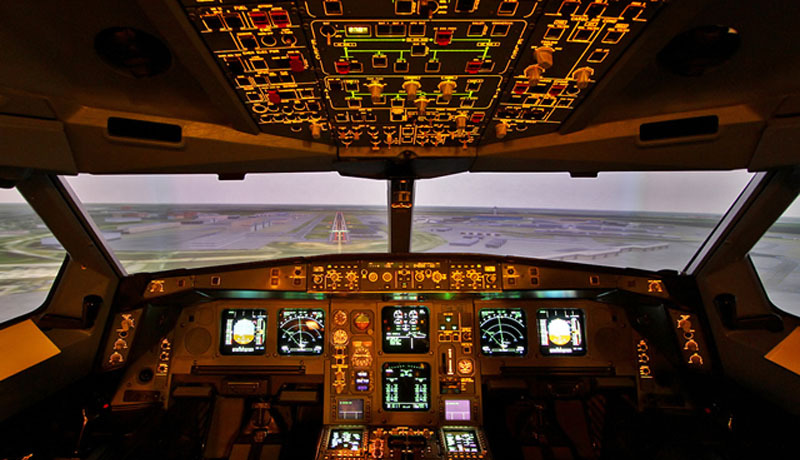 Longreach can prepare pilots for their airline simulator assessment. 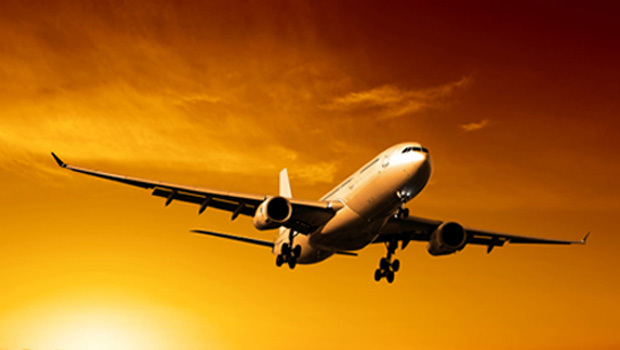 Our experienced instructors have a training program specifically designed for the stringent standards of each airline. We know what check pilots are looking for, and so will you.